Did you know that they are multiple options available when it comes to selecting a nebulizer for your home? Most pharmacies and home support companies have nebulizers available for rental and purchase. Some companies also have options to purchase refurbished nebulizers which can equate to a great cost savings. 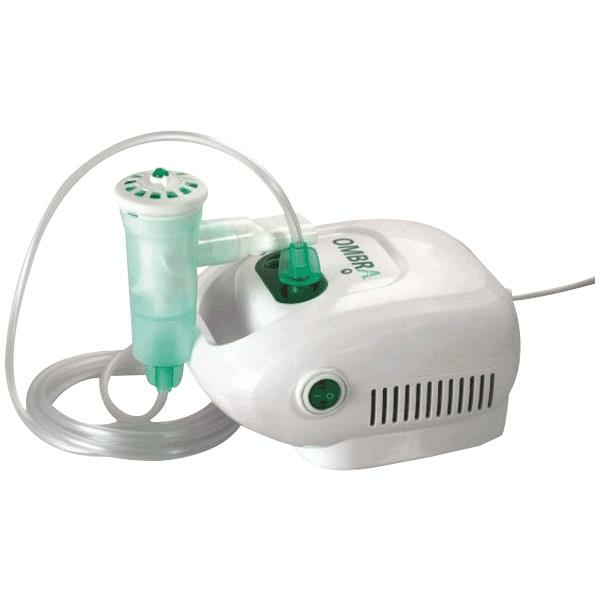 When selecting a nebulizer it is important to keep in mind the type of use that you will need. If you travel often, you may want to consider a model that is lightweight and compact. There are also models available with car adapters. Remember that if you plan to file with your insurance company you will need a prescription prior to purchase or rental.